Plymouth Community Homes (PCH) has started work to build 72 low-energy homes in the city. 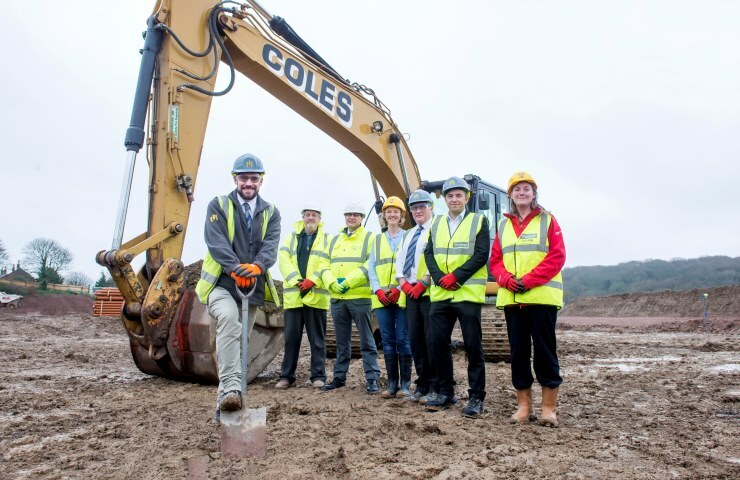 The city’s largest housing association has appointed Mi-space to build the £11.6m Passivhaus scheme in Bodmin Road, Whitleigh, which will provide of a range of one bedroom flats and two and three bedroom houses. The properties will be built using Passivhaus design principles which will provide residents with a home that requires minimal energy for heating due to the high levels of insulation and air sealing. The development is being marketed as Primrose Park and will include 23 homes for shared ownership sale while 49 homes will be let at affordable rents. The site, which was formerly occupied by Woodland and Hillside Schools, is due to be completed in spring 2018. Nick Jackson, Director of Business Services and Development, said: “We’re very excited to be developing homes to exceptionally high energy efficiency standards which are good for tenants and homeowners and good for the environment. Rob Bradley, Executive Director for Mi-space, part of the Midas Group, said: “We’re very proud to continue to work with PCH on another exciting and transformative building project in the city. Fuel poverty is a huge issue and one that is getting worse, with the long term outlook for energy price rises looking like an average increase of 8-9% a year. PCH recently worked alongside Mi-space in North Prospect, where the building firm helped to refurbish more than 300 homes. The Bodmin Road site is one of Plymouth City Council’s Plan for Homes sites, which sees the council release land for housebuilding. Councillor Steve Ricketts, Cabinet Member for Transport and Housing Delivery for Plymouth City Council, said: “I am delighted that work has begun on these new Passivhaus homes. PCH and Mi-space have also visited nearby Brook Green Centre for Learning to explain to pupils what we’re doing and seek suggestions for road names. Through this contract, Mi-Space is required to create at least three new apprenticeships and safeguard a further nine, as well as to move three people into permanent employment. Happy Easter from all at SO Living. Your dream of owning your own home could be closer than you think! 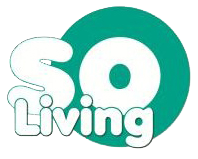 SO Living is part of Plymouth’s largest affordable housing provider, Plymouth Community Homes. The SO Living team have marketed and sold over 100 shared ownership homes in the city since 2012.